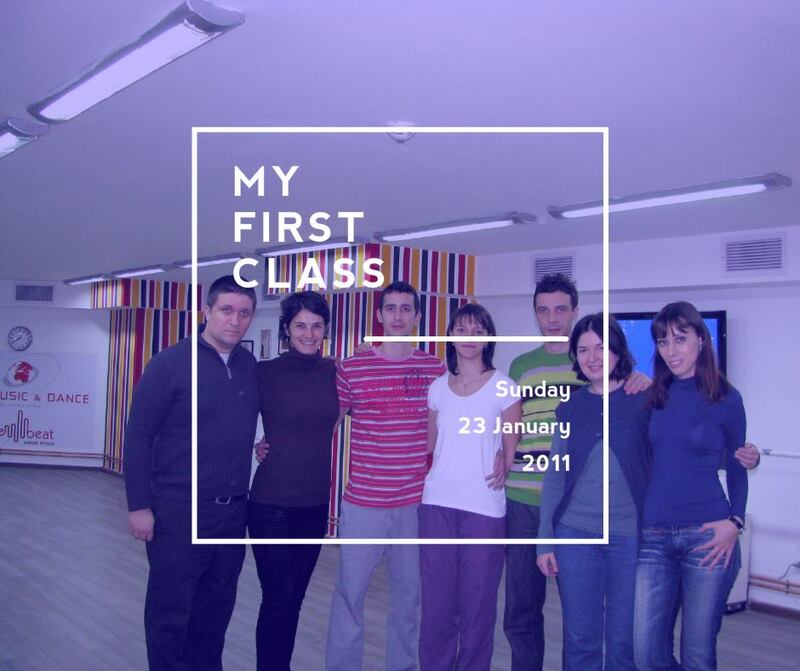 On 23 of January 2011 we had our first lesson. We were just a few but this year I expect to be more of us at the anniversary party! We've started the year in a Westie Style! If you missed our party you can take a look at our pictures here!